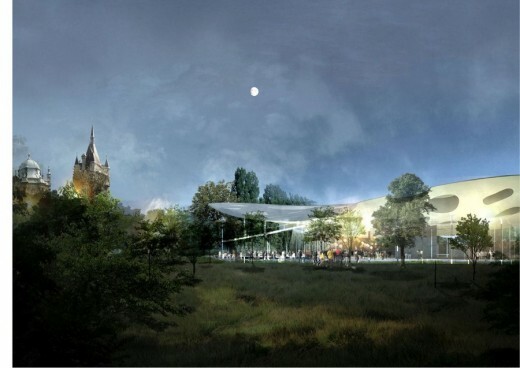 Liget Budapest, the Hungarian capital’s large scale museum quarter project that aspires to create a unique cultural and family park through the complex development and renewal of Budapest’s City Park (Városliget), has been finally given the green light. 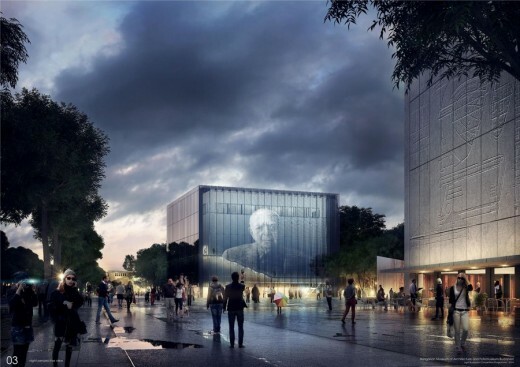 In the wake of a recent governmental decision, the concept has been supplemented with the reconstruction of the one-time City Park Theater as well as with the overhaul of Olof Palme House and Vajdahunyad Castle. However, two buildings previously planned into the City Park – those of the Hungarian Museum of Photography and the Museum of Hungarian Architecture – will not be erected. The above changes have been made as an attuned outcome of civil dialogues and will allow for the green area of the park to be considerably enlarged through its rehabilitation. 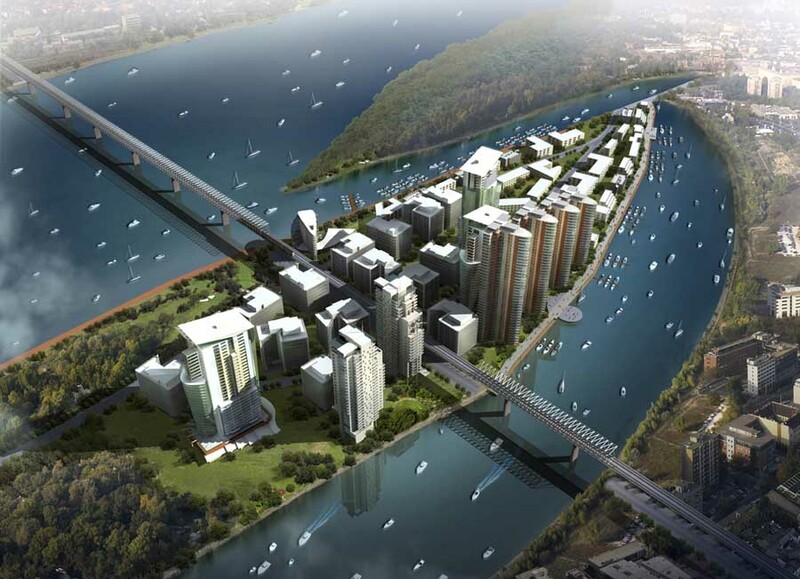 Preparation for Liget Budapest Project’s further modules continues on undisturbed at the planned pace. These include the architectural design of the House of Hungarian Music by Sou Fujimoto of Japan, the construction of the National Museum Storage and Restoration Centre as a brown field development, the demolition of the decrepit Petőfi Hall and the building of the New National Gallery in its place, the renovation of the Museum of Fine Arts, the re-erection of the Hungarian Technical and Transportation Museum in its original form, the expansion of the Budapest Zoo with a themed biodome and the realization of the New Capital Circus of Budapest. In a few months’ time, Városliget Ltd. will announce a landscape architecture competition incorporating opinions voiced at civil forums and negotiation talks with experts. The winning design will need to ensure that the park’s green area is substantially increased and that the sport and recreational functions are renewed. The unkempt, disused buildings of the park will be torn down and the unnecessary concrete surfaces dismissed so that new playgrounds, sports fields, bicycle lanes and a running track can take their place. 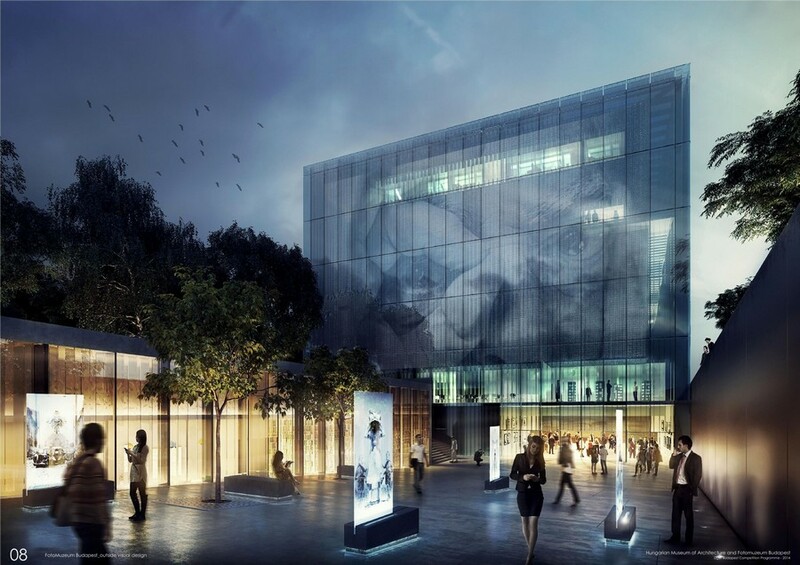 The future location of the Museum of Ethnography has been moved to a different, busier spot, necessitating a new architectural design contest, which Városliget Ltd. will announce by the end of the year. The restoration of the City Park Theater based on the original plans for the secessionist home it eventually found in 1909 will buttress the traditional aspect of the City Park. The theater was an asset in the life of the City Park until the middle of the 20th century. However, the ravages of WWII tarnished its former splendor, which in turn dealt a severe blow to the popular cultural-recreational facet of the park. The rebuilt City Park Theater will refill the vacuum it left behind by providing even more than a regular playhouse: it will be a “children’s center” with content relevant for kids and youths, awaiting families with diverse programs. The financial resources of the complex development are secured, with € 48 million set aside from this year’s budget and € 96 million more allocated in that of next year for the realization of Liget Budapest, Hungary’s burgeoning museum quarter. By virtue of its new buildings, the complete renewal and expansion of its green areas as well as the reconstruction and improvement of its existing network of institutions, the City Park of Budapest will transform into an eminent tourist and cultural destination as well as a family recreation park known across Europe in the near future. Masterpieces from the Museum of Fine Arts until the end of 2017 at the Hungarian National Gallery. You are welcome at he exhibitions of the Vasarely Museum and the Ferenc Hopp Museum of Asiatic Arts as well. 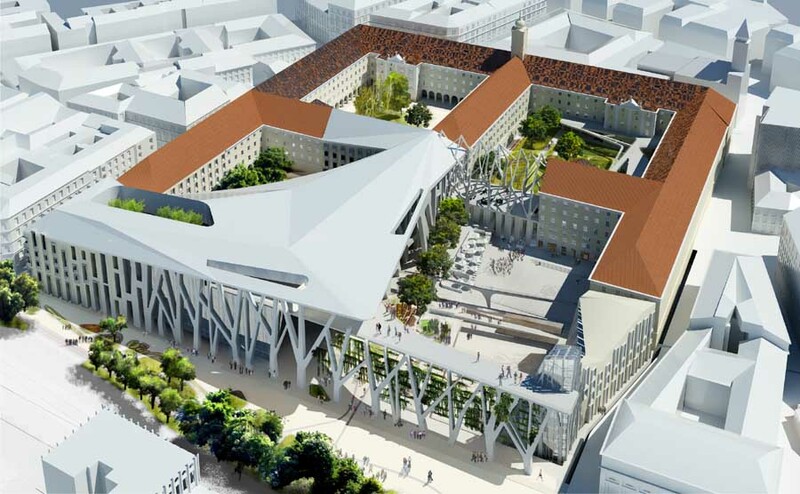 19th December 2014, Budapest – The open, international design competition for the museum buildings to be built in the Városliget (City Park), to be completely renewed by 2018, has closed. 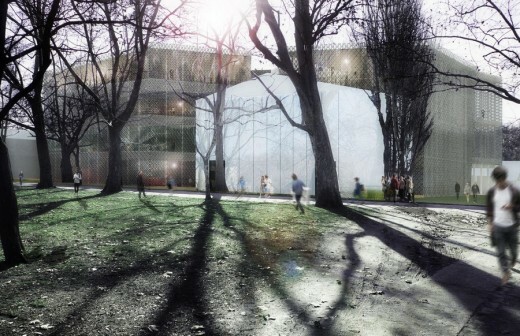 Based on the decision of the 11-member jury of prominent Hungarian and foreign professionals, of the close to five hundred anonymous projects submitted to the competition, the Museum of Ethnography will be built based on the plans of Vallet de Martinis DIID architectes (French), the House of Hungarian Music based on the plans of Sou Fujimoto Architects (Japanese), while the FotoMuzeum Budapest and the Hungarian Museum of Architecture will be constructed based on the plans of Középülettervező Zártkörűen Működő Részvénytársaság (Hungarian). 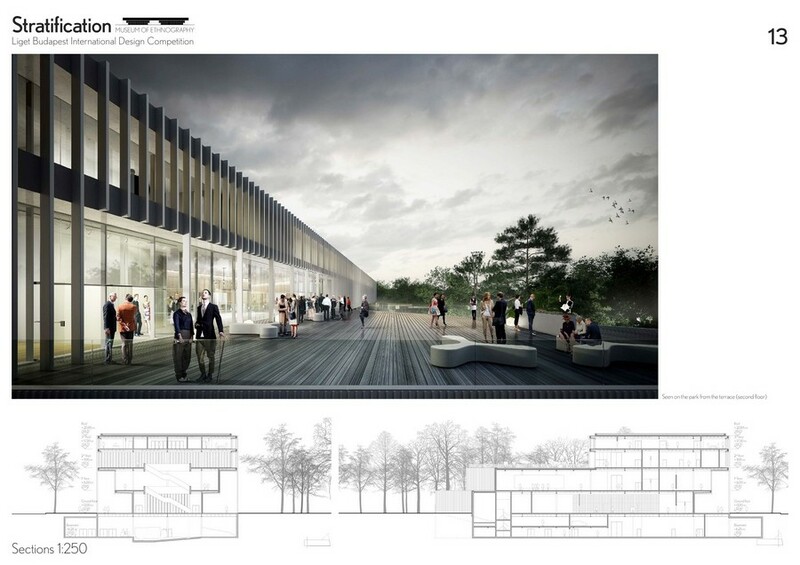 The winning and award-winner designs, as well as the projects that made it into the second round of the competition can be viewed online at www.ligetbudapest.org and are available at the following links. 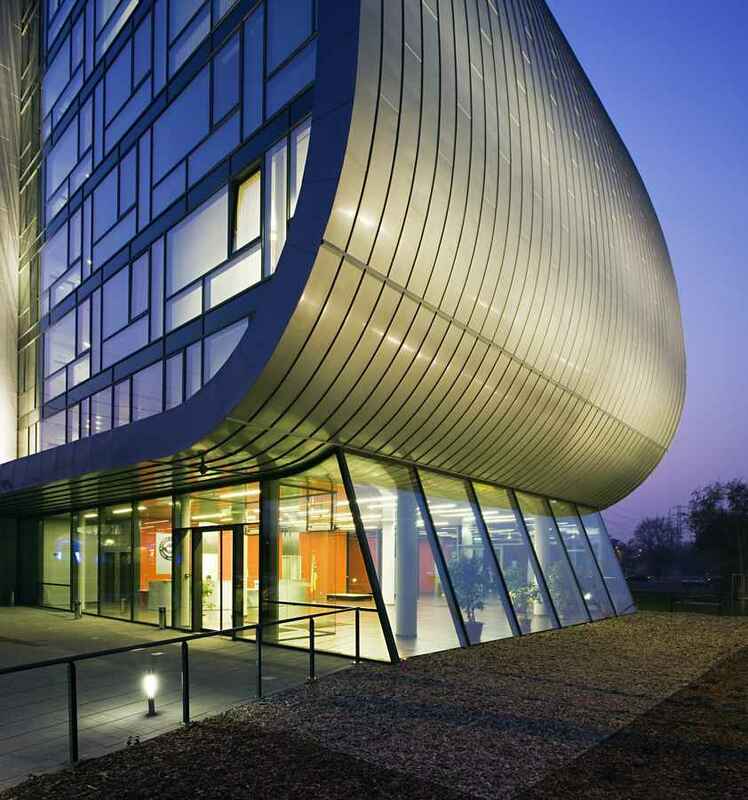 The international jury had 11 members: chairman László Baán – ministerial commissioner for the Liget Budapest Project and director-general of the Museum of Fine Arts; co-chairpersons Wim Pijbes – architect and director-general of the Rijksmuseum in Amsterdam – and Martha Thorne – architect and managing director of the Pritzker Architecture Prize; members Paula Cadima – architect and university lecturer (AA London School of Architecture), György Fekete – interior architect and president of the Hungarian Academy of Art, Sándor Finta – chief architect of Budapest, Edwin Heathcote – architect and architectural critic for the Financial Times, Henri Loyrette – state councillor and former director of the Musée du Louvre, Ervin Nagy – national chief architect, László György Sáros – architect and president of the Association of Hungarian Architects; substitute members Imre Bálint – president of the Budapest Chamber of Architects, Zoltán Cselovszki – architect, former president of the Forster Gyula National Centre for Cultural Heritage Management and acting director-general of the Museum of Fine Arts, György Fazakas – architect, and Tamás Perényi – architect, associate professor and head of the Faculty of Architecture at the Budapest University of Technology and Economics. 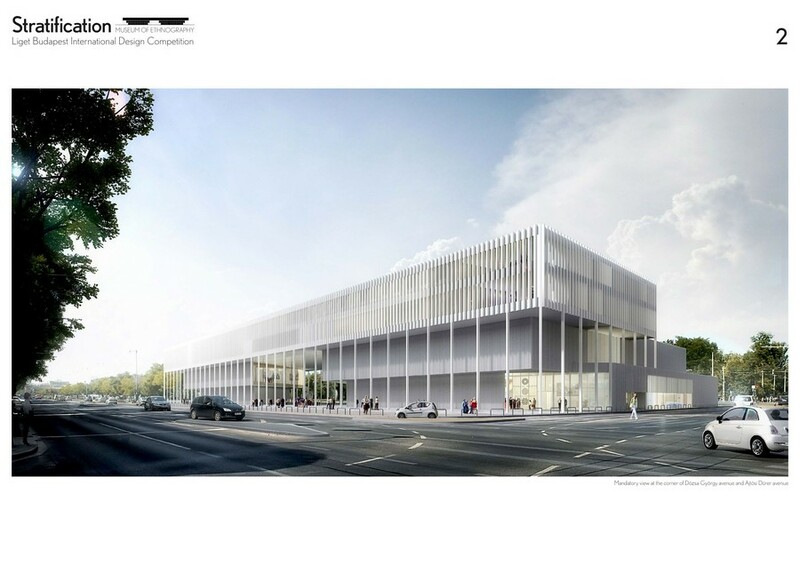 UIA (International Union of Architects) delegated a member, Juhani Katainen – architect and former dean of the Tampere University of Technology – and a substitute member, Roueïda Ayache – architect – to the jury. 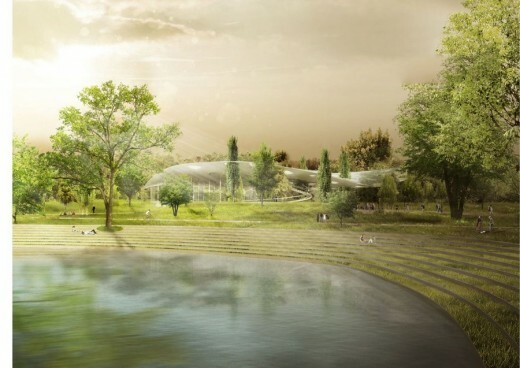 The Liget Project, as established in its general strategy, aims to turn the City Park into one of the most important museum areas of the world: nature and architecture will coexist in a unique and vibrant environment, in which visitors can enjoy both the naturalistic beauty of the park, and the exiting activities planned by the different new institutions: the National Gallery and Ludwig Museum, the Museum of Ethnography, the Museum of Architecture and Foto-Museum, and the House of Hungarian Music.